cones : 125 gms. And 250 gms. 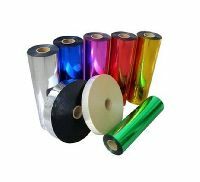 Lacquer coated PET films are made using Metallised Polyester Film and is coated with a superior quality lacquer that can be used to manufacture metallic yarn, glitter powder and is used in the printing, packaging and decoration industries. 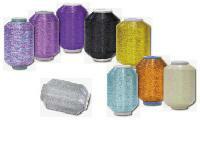 We make available the Silver Metalized Polyester Yarn that matches the international quality benchmarks. 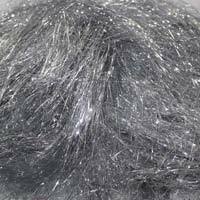 These Silver Metalized Polyester Yarns are delivered in taut packaging to every nook and corner of India and overseas at the ostensible prices. 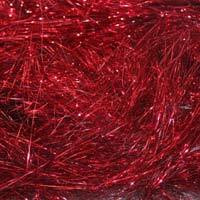 Ping us to get the best-ever Red Metalized Polyester Yarn at pretty insignificant prices. Undergone the rigorous screening processes, our Metalized Polyester Yarn offers a genuine quality and purity. Moreover, we complete the small as well as bulk orders within set time. 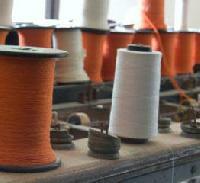 Feel free to contact us for acquiring the Copper Metalized Polyester Yarn in small or bulk quantities. 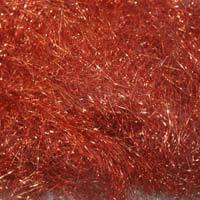 We persistently endeavor to provide the Copper Metalized Polyester Yarn that matches the highest standards of quality, purity, and pricing. 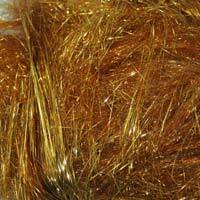 We put at the disposal of our Indian and international clients, the supreme range of Gold Metalized Polyester Yarn at the ineffective prices. 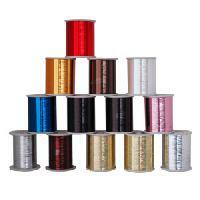 Further, we maintain the highest quality standards of Gold Metalized Polyester Yarn to ensure the utmost customer satisfaction.